Why you enjoy the server: Because it is a nostalgic beta experience. The people are friendly and I can build freely. so far, love the server. I love old school beta minecraft andI'm glad to see theres a community for it. I've been playing for 2 days or so, and the people there are fantastic. love what you guys do. Why you enjoy the server: Because I feel Beta 1.8 onward really ruined what made Minecraft great. I really dislike modern Minecraft because of the terrain generation. Beta and Alpha terrain is so much more interesting. 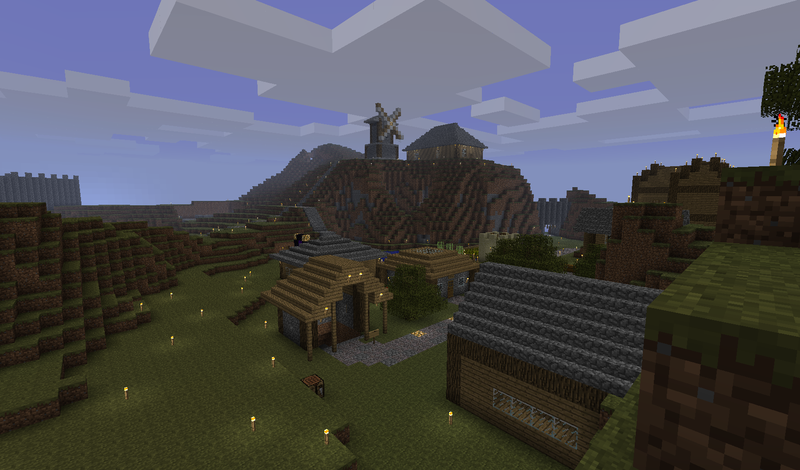 Modern Minecraft also has a problem of adding too many things. Apparently there is some sort of vanilla flying tool in the game now? Awful. Beta is also the version I remember playing the most. Glad this server exists. Why you enjoy the server: I enjoy the server because it brings back memories, I originally started playing minecraft at a friends house in 2011, and instantly fell in love with it, when i got the game a week after, we played it as much as we could, until we had to focus on studies for school, and eventually collage, it has been an incredible experience, and I want to pay credit to the game by playing how i remember it back when I was a bit younger. Why you enjoy the server: Its... Just mind blowing servers can still be hosted! The other ones i saw were ip grabs and a real problem. This has welcoming staff, no harrasment, friendly community and just plain good! How long have you been playing? : from today 2 days. Its still amazing! Better than back2beta. Why you enjoy the server: It's the best experience I've had from minecraft in years. The nostalgia of going back to a previous version is such a great feeling, in addition to the community being amazing as well. How long have you been playing: Ive been playing since about mind January 2019. Why you enjoy the server: I enjoy it because it's a nostalgia trip for me and I've always wanted to be in a PVE community that I can just chill and talk in and maybe contribute for some larger projects with other players and just make friends in general. New Minecraft has become too advanced for my taste and this server is a perfect example of how a server community should be. How long have you been playing: Minecraft 2011, RetroMC earlier today. Why you enjoy the server: I enjoy this server so much because I really have this thing where I enjoy playing older versions of games and when I saw this on youtube I knew I had to give it a shot. It was worth it because I have met a lot of nice people in my time playing so far like one person who helped me pay for something because I was new. I also am not very fond of the new versions of minecraft and they really disconnected me from the game that I spent hours playing during my childhood. I never saw myself going past version 1.7.10 then I saw this server and was hoping that this would be the server that would get me back into the game that I have loved so dearly. How long have you been playing: I have been playing the server only for 3 days or most likely 5 by the time anyone reads this but my overall minecraft time most likely could go to over 20,000 hours playing and that may seem like a big number but I have been playing since 2011 and I have sunk my fair share of play time into to this game. P.S. Thank you for taking your time to look this over. Why you enjoy the server: One of the few PVE beta servers out there that still get players on the regular, and still 24/7. How long have you been playing: About four days now. Considering donating to help keep the server afloat. Why you enjoy the server: The fact that it is in Beta, which is where i started playing. 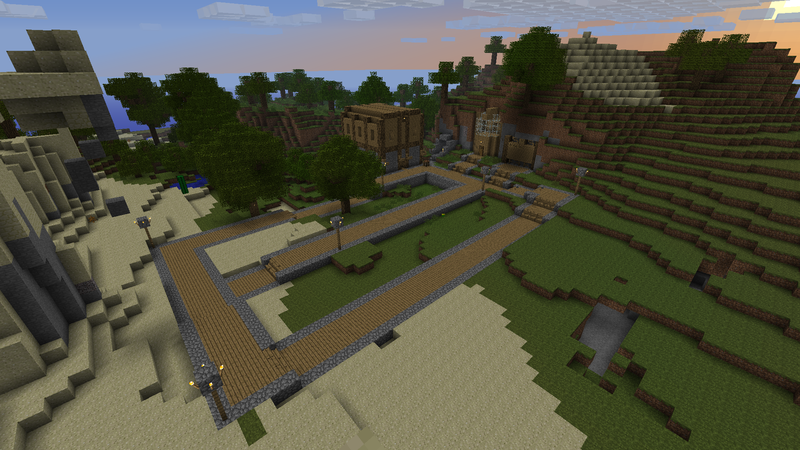 How long have you been playing: Ive spend a couple of hours on this server, and im currently making a mega build. Besides that i have played for multiple years on console. How long have you been playing: I play Minecraft for 4-5 years and I just joined the server... But I feel I will play it forever. It's such a good made server. Why you enjoy the server: I feel nostalgia when i'm playing this game, also i want to have Citizen because it requires to create town, already me with friends building one. How long have you been playing: a few days, with 10.5 hours of playtime. I really enjoy this server because beta 1.7.3 was my favorite time in minecraft back about 8-9 years ago now, everyone is very friendly, and in my opinion this server perfectly captures how minecraft servers used to be back in the day. 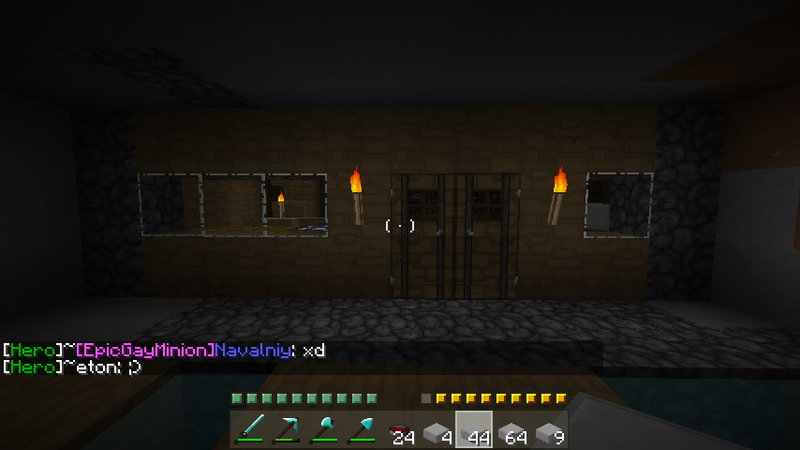 I've been playing on this server for about 10-15 hours i would say. Why you enjoy the server: It's really nostalgic for me! I love Minecraft but think it got ****ed up after beta 1.8. How long have you been playing: since spring of 2011 - beta 1.3 I think. 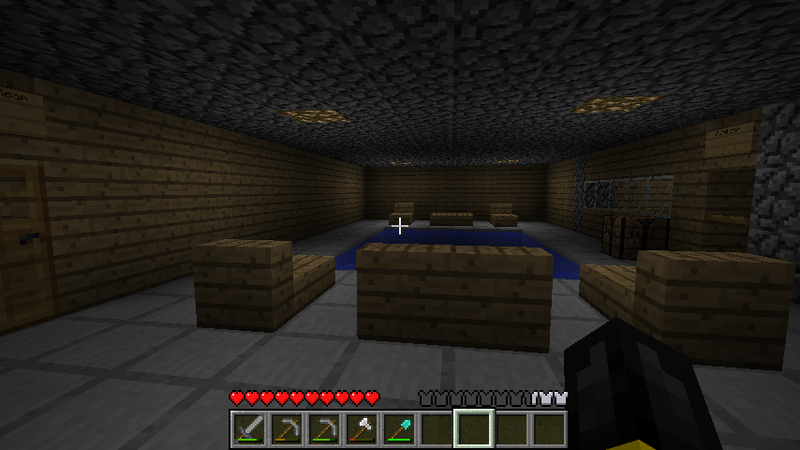 I got the game for my 12th birthday when the game was beta 1.7.3. I had a server of my own on that version for a few years. Why you enjoy the server: Because it's play on beta, i play since the alpha and i love the nostalgia! How long have you been playing: Since 2-3 Hours. Not that long, but in the future i want play often.